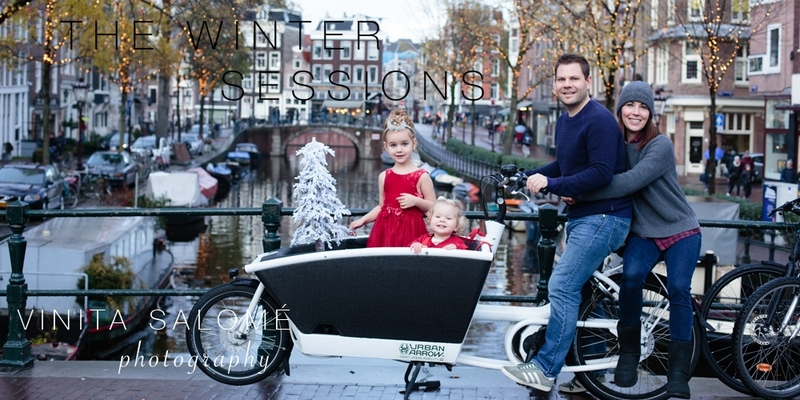 It’s the festive season of the year and I’m thrilled to announce the new Winter Sessions. These limited-availability sessions will be offered from today onwards up until 15th December especially for you. A mini session is for you if you’ve recently had a session and would like festive season images to send to your family, or perhaps you’ve always wanted to have a family session but never got around to it and would like a taster, perhaps a friend of a client has recommended you. Although a mini session cannot compare to a custom experience of a full session, it is perfect for such occassions. Your mini session fee of Euro 320 includes a 30 minute family session (upto 5 people) with Vinita, an online proofing gallery or four days, eight full resolution artistically enhanced images with black and white conversions. These limited availability sessions have already started filling up. To hold your spot, please contact me today! Note: If you prefer the luxury of a full customs session at your home or an outdoor location of your choice, please let me know!